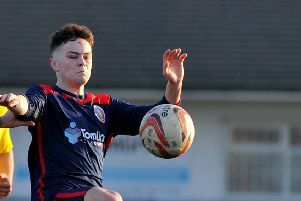 Manager Craig Weston paid tribute to his Selston players after they secured the East Midlands Counties League title — the club’s fourth title in six years. 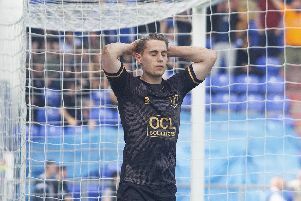 Were Mansfield Town denied a crucial 3-3 draw at Oldham Athletic yesterday due to a bad offside decision over their last gasp equaliser by Danny Rose.? 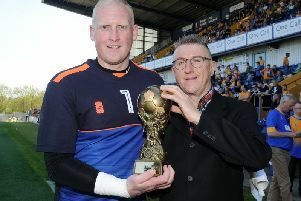 Today is your last chance to vote for your Chad Readers’ Mansfield Town Player of the Year for 2018/19. 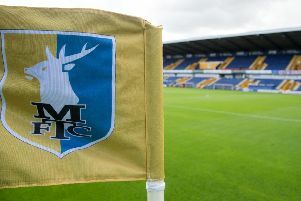 Mansfield Town are offering U18s free admission for Saturday's crucial visit of Stevenage (3pm). 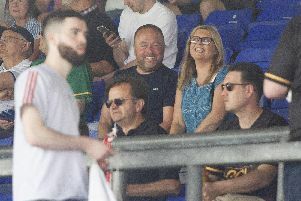 The promotion race finale - what Mansfield Town need to do and who plays who? 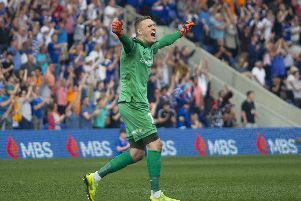 Mansfield Town know a home win over in-form Stevenage on Saturday could all but seal promotion to League One if rivals MK Dons come unstuck at play-off chasing Colchester United. 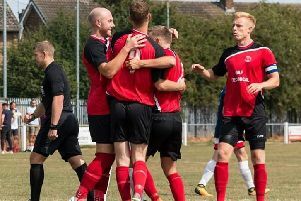 A single Kurtis Bamford strike put Saturday’s horror show behind Rainworth on Easter Monday as they ended their first EMCL season on a single-goal winning note at Clipstone. Mansfield Town's automatic promotion hopes were hit by a defeat at Oldham this afternoon. 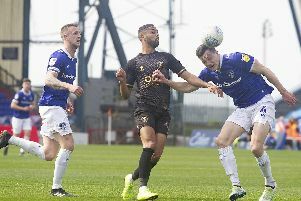 Mansfield Town midfielder Neal Bishop remained positive after the Stags’ hopes of automatic promotion were hit by a 3-2 loss at Oldham Athletic on Easter Monday. 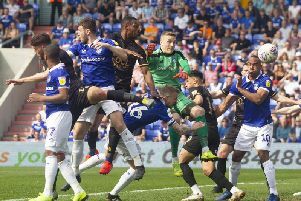 Disappointed Mansfield Town manager David Flitcroft says the linesman guessed when ruling out what would have been a crucial last-minute equaliser for the Stags at Oldham Athletic. 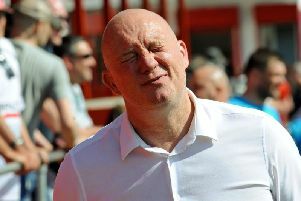 Mansfield Town’s automatic promotion hopes suffered a dent after a disappointing 3-2 at Oldham. 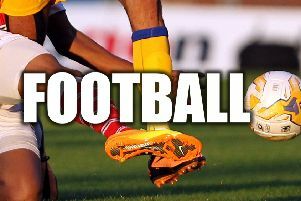 Defeat at Dronfield Town failed to prevent Ollerton Town celebrating survival for another year in the Toolstation Northern Counties East League. 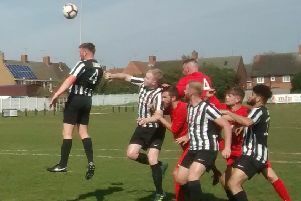 Relieved Clipstone erased their relegation worries, despite another defeat towards the bottom of the East Midlands Counties League, Premier Division. 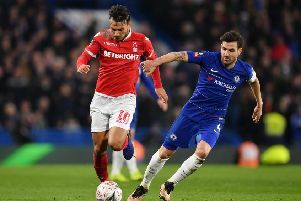 Alfreton Town slipped to their tenth home defeat of the season when FC United of Manchester kept their slim survival hopes alive with an odd goal in five victory in the Reds' penultimate home game in the National League North. 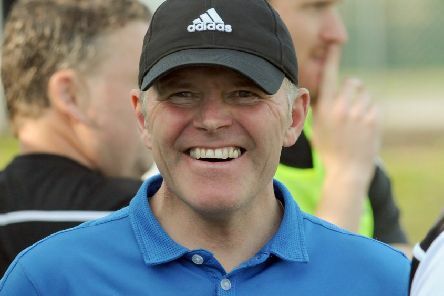 Sherwood Colliery’s faint promotion hopes were finally extinguished by a 2-0 defeat at Ingles. 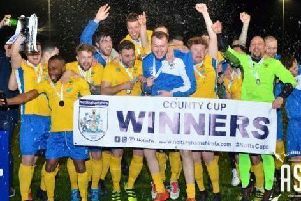 Sherwood Colliery Reserves won the Notts FA Saturday Senior Trophy Cup Final — their first county cup success.